Perfect for the always-on-the-go person, this acrylic tumbler is lightweight, durable and portable. Drink up! 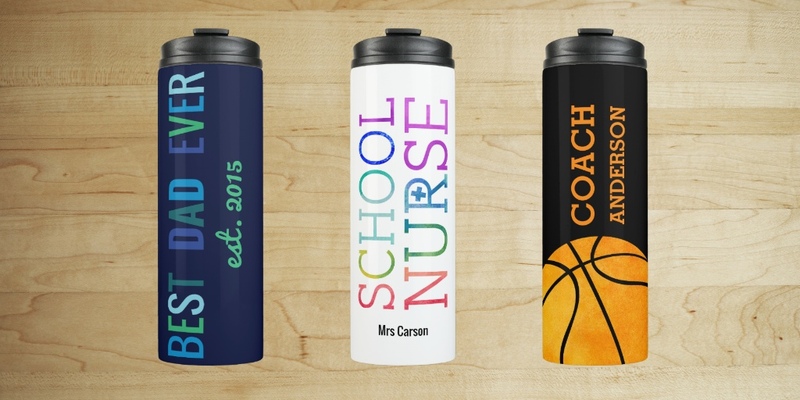 These 16oz acrylic tumblers make the perfect gift! 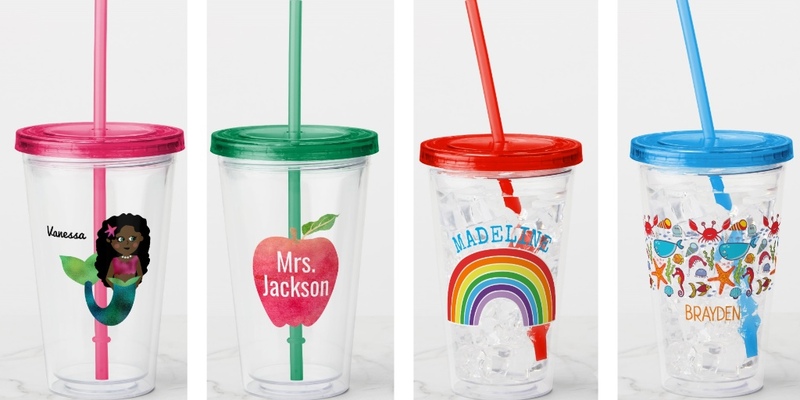 Choose from a few different colored lids and straws to coordinate with your design. Dimensions: 4″w x 6.25″; straw: 9.25″h; 16 oz capacity. Materials: lightweight, durable and portable BPA-free acrylic. Double-wall constructions is sweat resistant. Hand wash only. 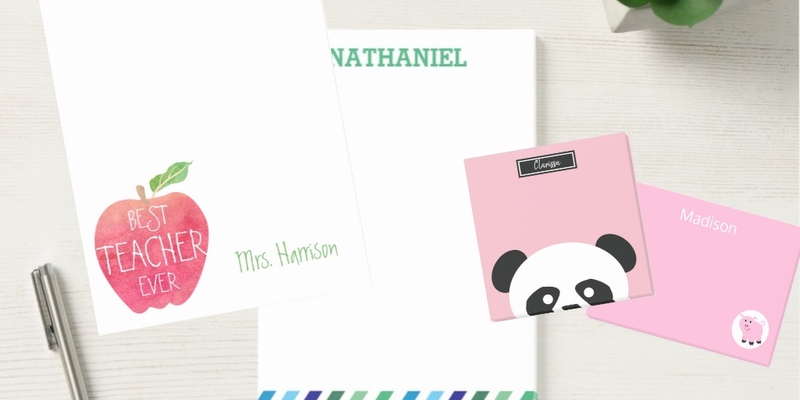 Designs include fun and bright cartoons for kids including kawaii pandas, mermaids, sports designs. 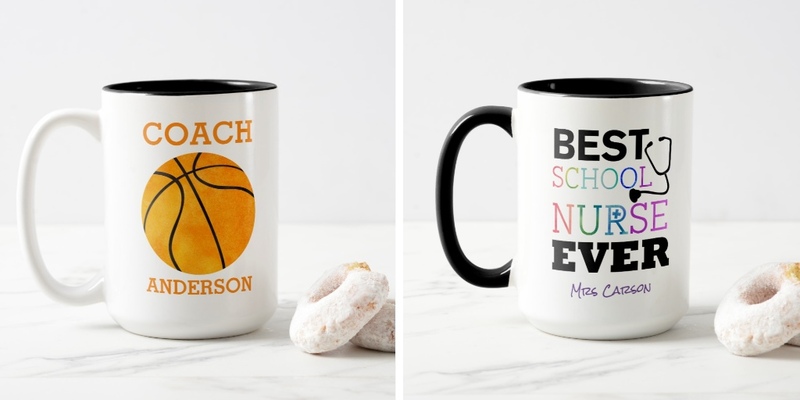 These useful cups make great gifts for teachers and coaches as well. Contact me for custom design requests! Showing 1 - 96 of 96 products.